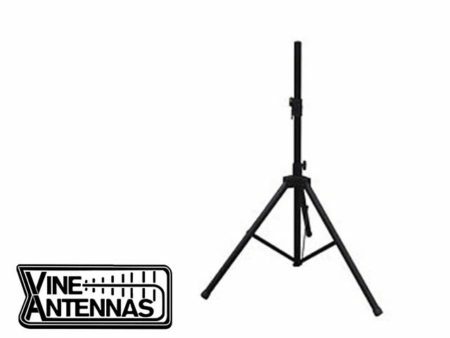 View basket “Vine Antenna RST-LH-100S Reverse SMA VHF UHF Super Gainer Antenna” has been added to your basket. This model is made of fibre glass construction, pre-tuned and fully weatherproofed. 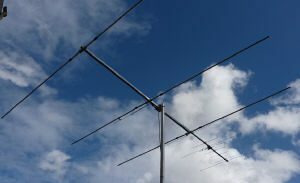 Mast mounting brackets are included.